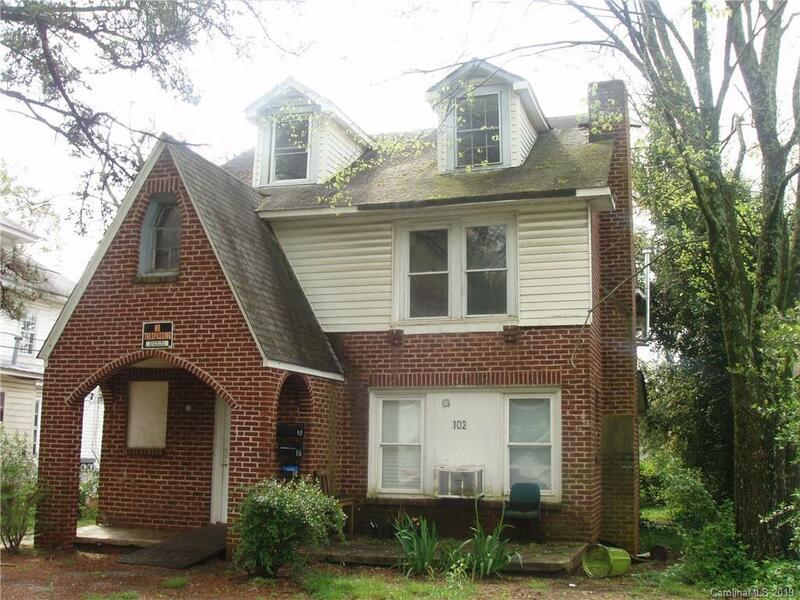 MULTI-FAMILY---4 units with each unit having 1 BRM, 1 BA, LRM & Kitchen. One unit currently rented for $475/month. Two story. Property zoned CB. Convenient to everything. Being Sold-as-Is.